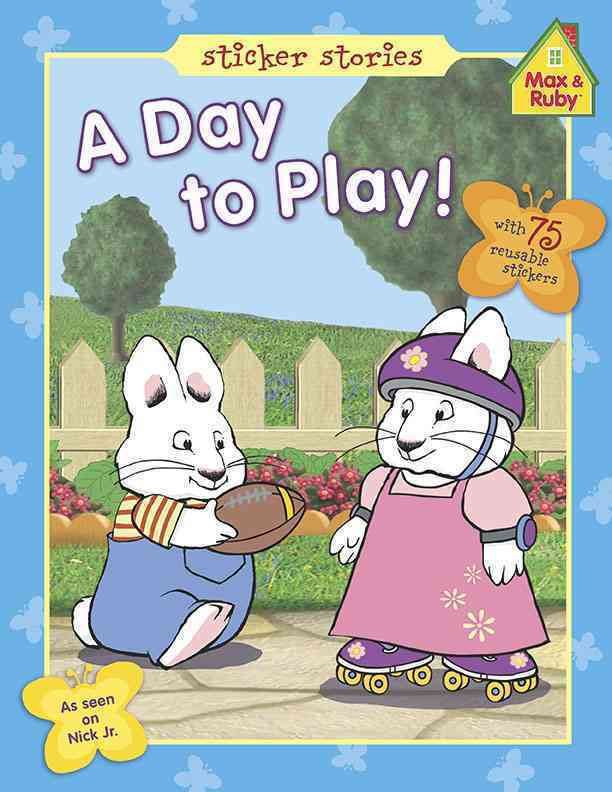 Max and Ruby are very busy bunnies! Join them in some of their favorite pastimes, including playing soccer in the yard, dressing up in Grandma's attic, looking for shells at the beach, and more! Includes over 75 reusable stickers!